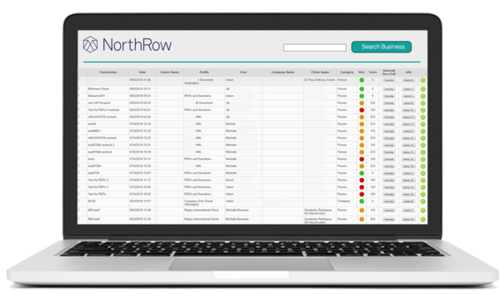 Streamline your Politically Exposed Persons (PEPs) and Sanctions checks as part of NorthRow’s Anti-Money Laundering (AML) compliance solution. We can check individuals and entities against against a multitude of quality global and domestic databases in one go. Download our PEPs & Sanction Overview guide to learn more. NorthRow’s solution makes it easier to add people and entities automatically to your monitoring list, and to provide real-time alerts whenever there is a key change in the status, and details of that change so that you can rapidly assess the risk and take any action. A full audit record of checks made and any change in status that has been identified is retained so that you can easily demonstrate your continued compliance with the regulations. "Many of our clients were in need of a PEPs & Sanctions monitoring solutions that could reduce false positives, increase efficiencies and streamline client onboarding. 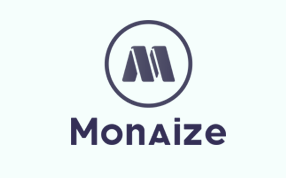 After listening carefully we decided we have optimised our platform to ensure we continue to deliver the best tools and data to address our clients’ challenges."